Well-designed furniture is not just functional or utilitarian but also a reflection of one’s personal taste and style. TimberTaste caters to all your furnishing needs with hundreds of furniture designs in solid wood as well as soft furnishings and home decor items under their banner. 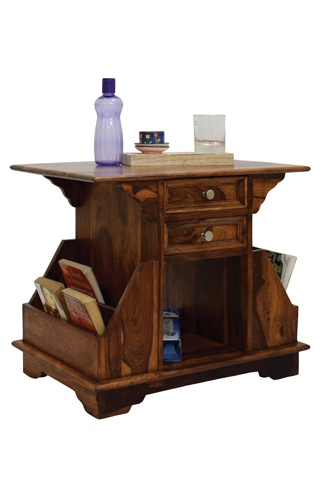 Alfa natural teak coffee center table teapoy. Bala side table megazine stand teak finish. As a manufacturer, exporter and online furniture company, TimberTaste believe that service is as important as the products offered. That is why they pay attention to every detail of the process; from the time of ordering till your order reaches your home, and even afterwards. 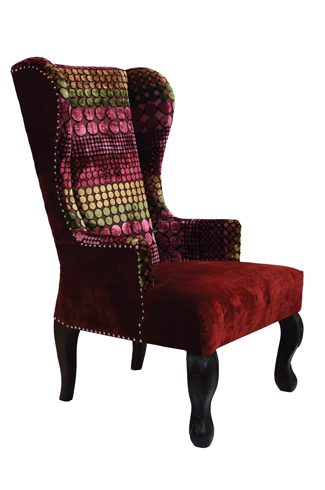 Jolly luxurious high end lounge cafetaria fabric accent patio chair. Established 3 years ago, the brand started from zero and today has a per annum turnover of 3 Crore. 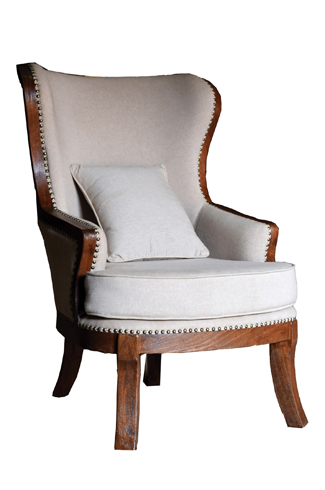 Use of superior quality wood, steel and fabric for the construction of their furniture has been their modus operandi. Clients from across the globe have appreciated their range due to its dynamic quality, stylish features and superior finish. Supported by strong infrastructure, the organization is able to manufacture a gamut of furniture items. Traditional wooden tv cabinets with ample storage space. All their products are designed and manufactured in-house. 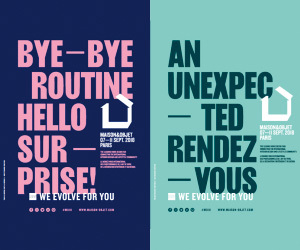 The brand also meets customized design requirements by customers. 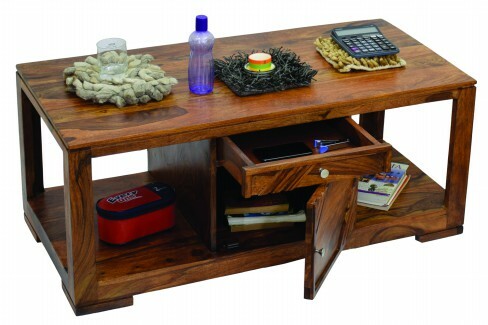 The idea behind the brand was to let the customers have a real taste and experience of natural wood furniture. This is also what inspired them to come up with their unique brand name. 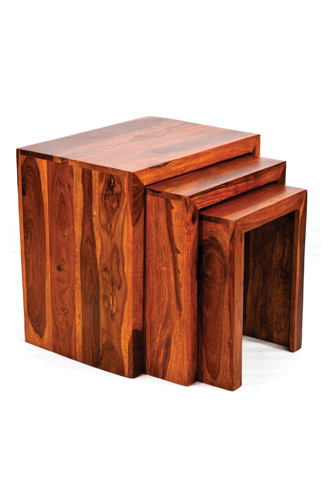 Satin nest of table (set of 3) teak finish. The furniture range TimberTaste offers is made of 100% natural wood, mainly Sheesham, Acacia and Teak along with Mango and Pine wood. These woods are selected depending upon the required finish. Their range consists of coffee tables, TV cabinets, side tables, lounge chairs, side boards, and console tables among numerous other quirky products. The materials other than natural wood used to manufacture these products are a combination of iron and stainless steel. It is one piece pack & no assembly is required. When asked about how they plan on dealing with competition, Kanchan Bansal, owner, TimberTaste, replies, “Our motto has always been to never stray in terms of quality & after sales service. We give it utmost importance and constantly update ourselves to keep up with the ever evolving market trends. The perseverance and undeterred focus of our professionals have helped us to sustain credibility in the industry”.